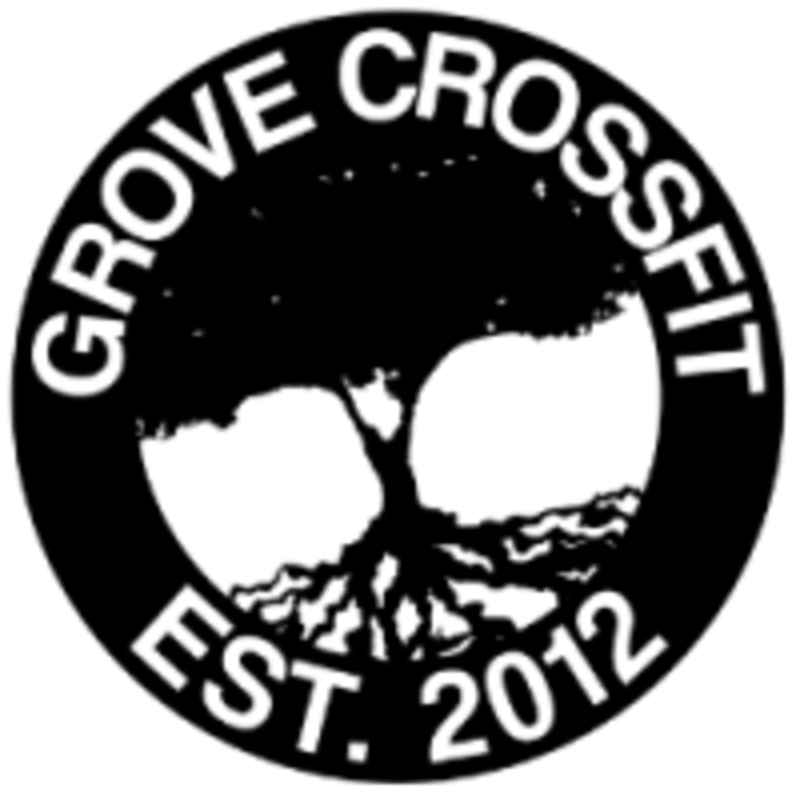 Start taking classes at Grove Crossfit and other studios! Grove CrossFit is located in the Redlands area with over 20 years of athletic training and knowledge. They have developed an intuitive CrossFit training program designed to help you improve all around health and fitness whether you’re a high school athlete, a retiree looking to stay active, or anybody in between.